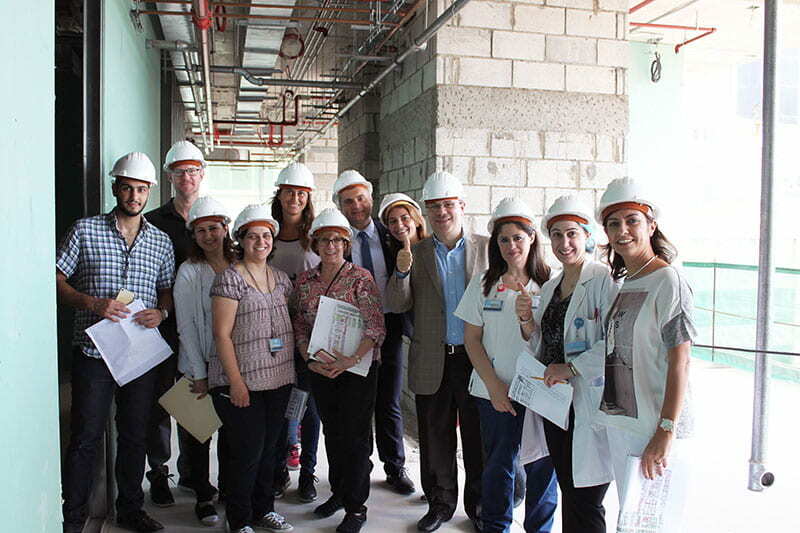 In June 2016, during an immersion week, AUBMC welcomed a team of experienced nurse leaders, logistics experts, workplace specialists, as well as analysts and coaches, from NBBJ, an architectural firm specialized in the planning and design of healthcare environments, to assess and help with the transition process of the Halim and Aida Daniel Academic and Clinical Center (Daniel ACC). 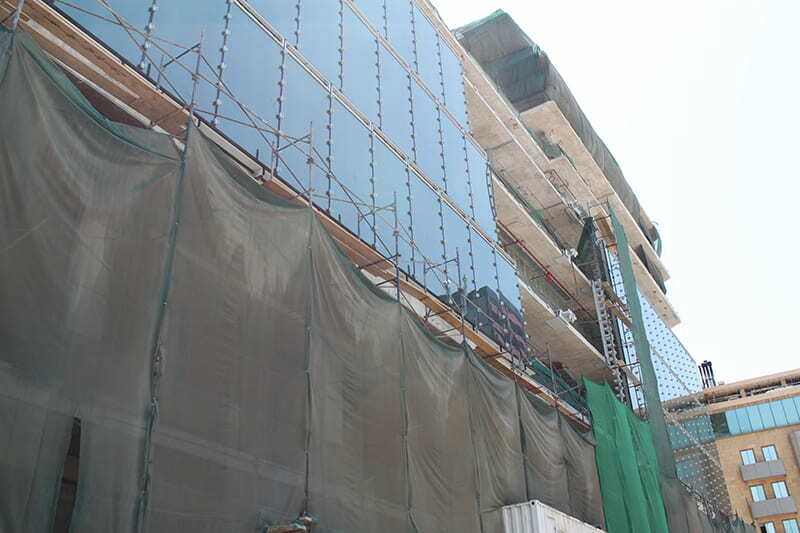 The Daniel ACC building is a 14 story state-of-the-art facility located at the intersection of Maamari and Abdul Aziz Streets. 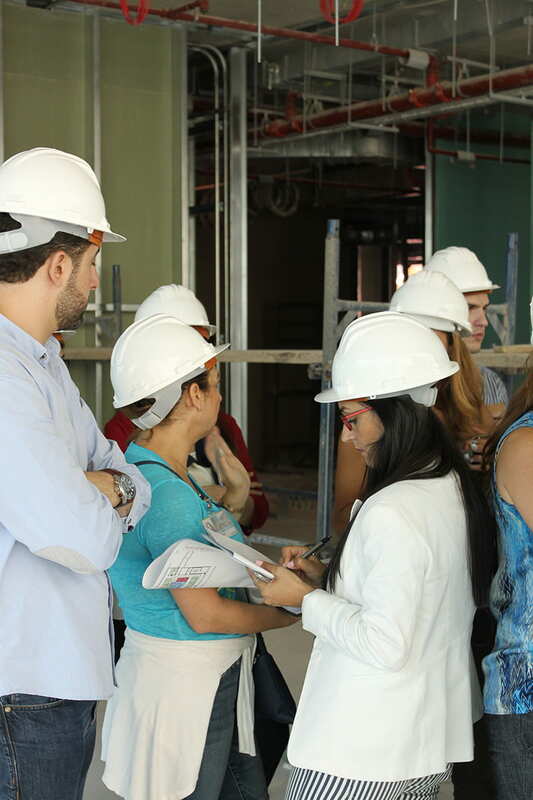 The establishment of the Halim & Aida Daniel Academic and Clinical Center (Daniel ACC), the first facility in Lebanon and the region to focus on patient care, education and research all in one place is a groundbreaking step towards the realization of the 2020 Vision. 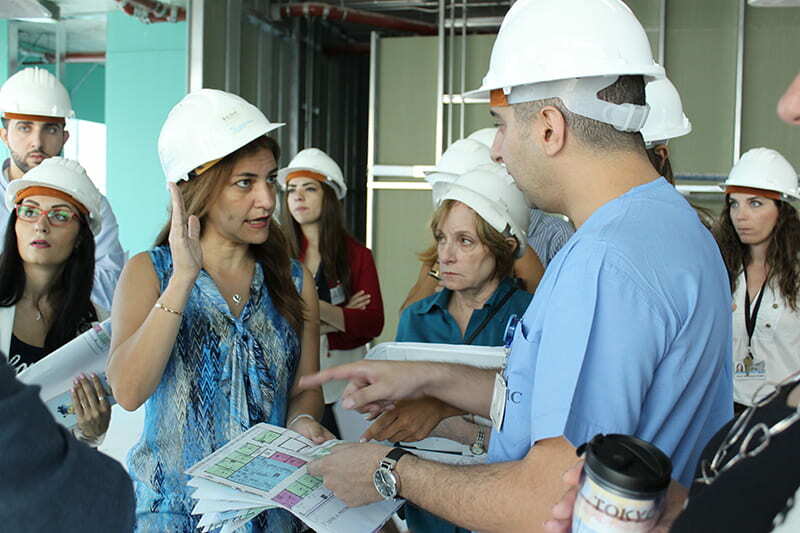 It aligns with our mission as an academic medical center. 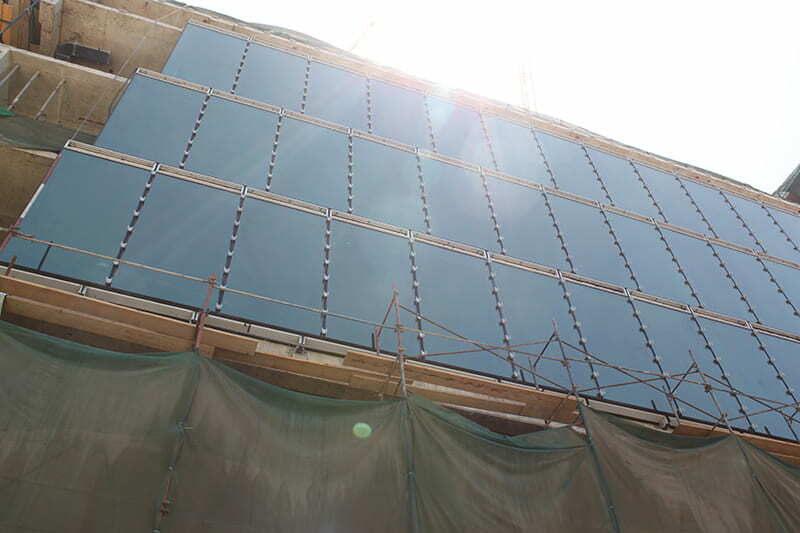 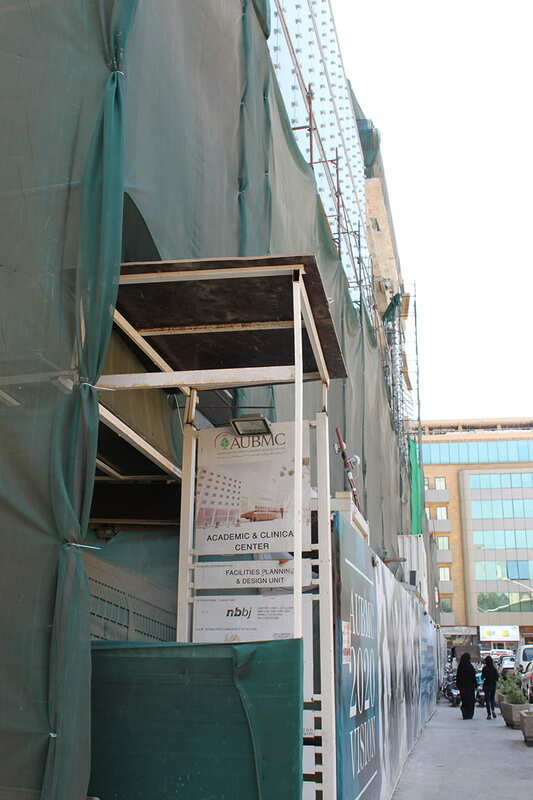 The Daniel ACC building is still under construction and is perceived to welcome patients in 2017.